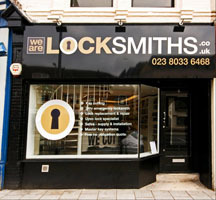 Hi and welcome to the official locksmith blog for We Are Locksmiths. 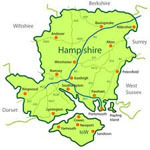 We will endeavour to keep this blog updated regularly with new useful and interesting articles for our readers. 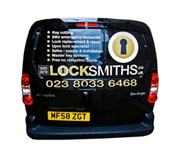 With over 15 years of experience in the locksmith industry our expert locksmiths will share their knowledge and experience with you. Please bear with us as this blog is currently under construction. If you would like to write a guest post for this blog please contact us using the details above.